ABC is bringing back the '80s as it tries to revive some of the popular films and television shows of the neon decade. A pilot of the 1987 film The Witches of Eastwick is already on order and word is they're also considering "an '80s version of The Wonder Years...described as Fast Times at Ridgemont High meets The Ice Storm." 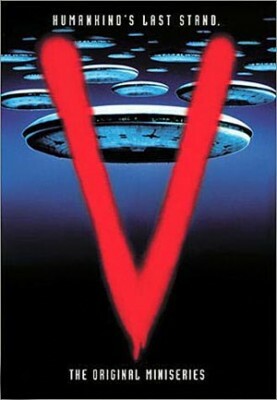 Blindie is most excited about ABC's recent order of a pilot for the 1983 alien miniseries V. Written by Scott Peters (The 4400), the remake will center around a female Homeland Security agent and will no doubt try to recapture the popularity of the original series with an advertising blitz, and some lizard babies. 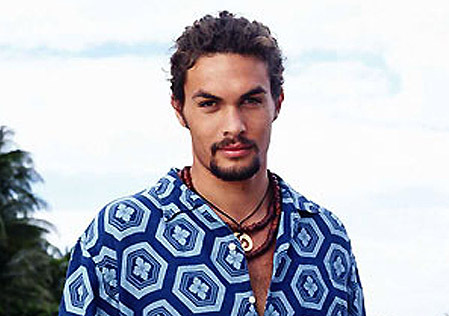 As for the cast, we suggest Jason Momoa of the recently cancelled Stargate Atlantis and the mother of his two children Lisa Bonet who is already familiar a member of Science Fiction club with her role in Life on Mars. 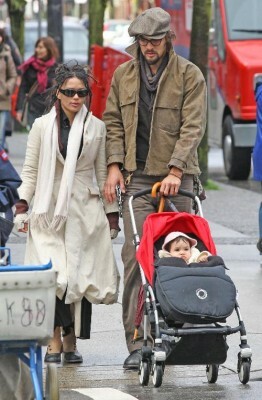 Lisa Bonet and boyfriend Jason Momoa welcomed a baby boy on December 15, according to French Tele7. 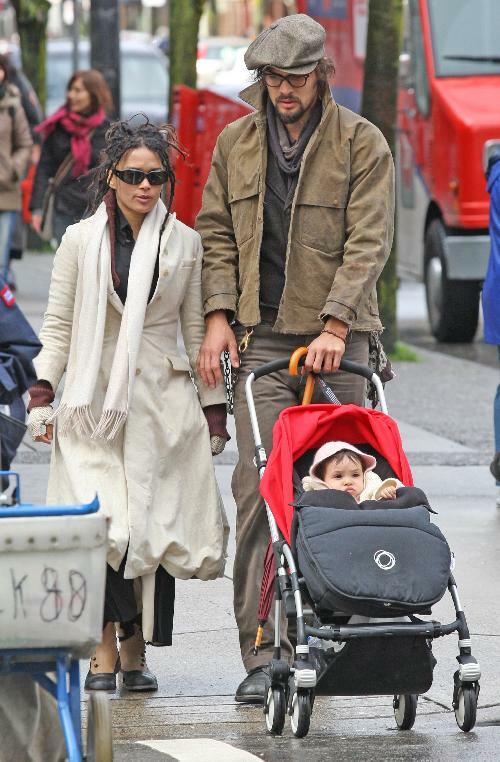 This is the third child for Bonet, 41, who has 16-month-old daughter Lola Iolani with Momoa, and another daughter, 20 year-old Zoe Kravitz, with ex-husband Lenny Kravitz. The former Cosby kid recently returned to television on the ABC drama Life on Mars. A man has been charged with assault with a deadly weapon in last week's vicious attack on actor Jason Momoa. The Stargate Atlantis alum was allegedly struck in the face with a glass by Dominic Bando, 21, after a verbal altercation at a West Hollywood restaurant. Momoa required 140 stitches and reconstructive surgery due to the incident. Bando, who was out on probation for a gun charge conviction this past March, will be arraigned on December 10 and faces up to seven years in prison. 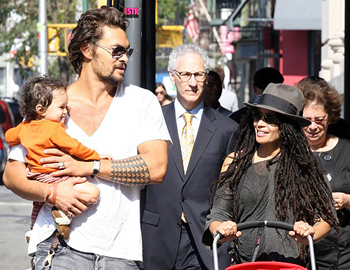 Momoa is expecting his second child with girlfriend Lisa Bonet.